Hashtags have finally arrived on Facebook. They were greeted with fanfare from devotees of the feature, chagrin from a number of others, and renewed worry over how they might affect privacy settings. So are they a good or a bad addition to Facebook? Hashtags make conversations searchable. They categorize topics of discussion, making them more easily visible to people who wish to follow and/or participate in them. 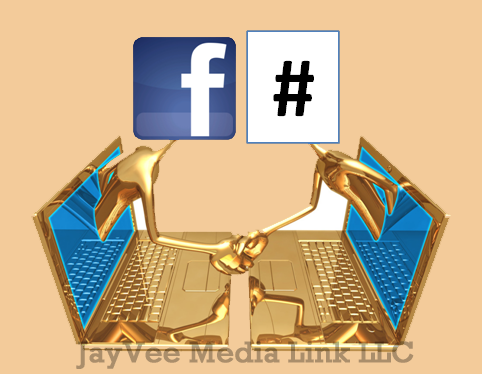 On Facebook, specific hashtags may be found using the search bar. Those who wish to add their voices to the conversation can do so directly from the search result page. 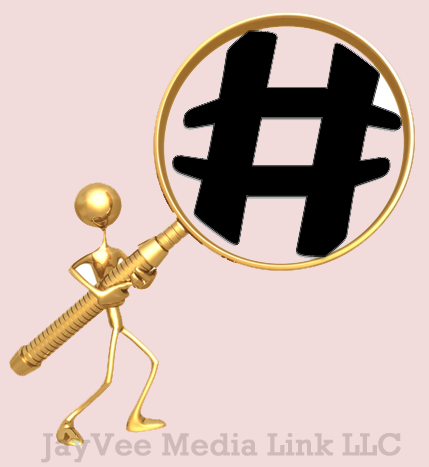 Hashtags also give brands an edge by making it easy for them to track activity related to their businesses. And engaging in the broader forum allowed by hashtags may attract new fans and followers to those brands. Hashtagged topics and posts can be accessed on a profile even if they originated on another platform that supports the feature. What a great way to pull in and contribute to a conversation that is trending throughout the social media world! This cross-platform compatibility is another reason brands love that hashtags have expanded to Facebook. The move completes the circle of major social networks businesses use, and hence must monitor. And again, the ability of those brands to reach a broader audience across a multitude of social media platforms increases the opportunity to be liked and followed by new people, who may become customers. Facebook’s admins have promised that the platform’s hashtags will respect users’ privacy settings. That said, those settings need to be checked REGULARLY. Facebook seems to like changing them. So be vigilant and confirm your desired settings are in force before sending EVERY post! As long as they are in effect, hashtags will respect them. 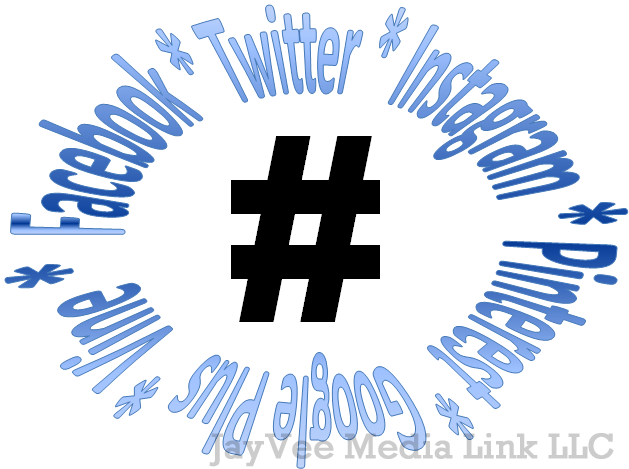 How do you feel about Facebook’s rollout of hashtags? Please share your thoughts in the comments section below! 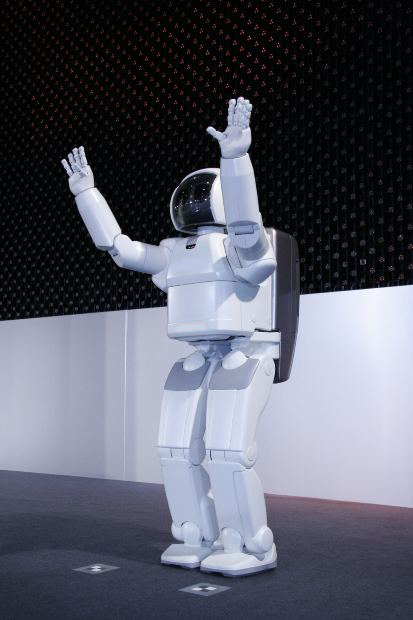 –delivered in a personable, entertaining manner. We even comprehend the importance of spelling, grammar, sentence structure and thought flow. With all these bases covered, why are we STILL not seeing the traffic and response our posts should be receiving? I have a confession to make: I am a recovering Comic Sans junkie. 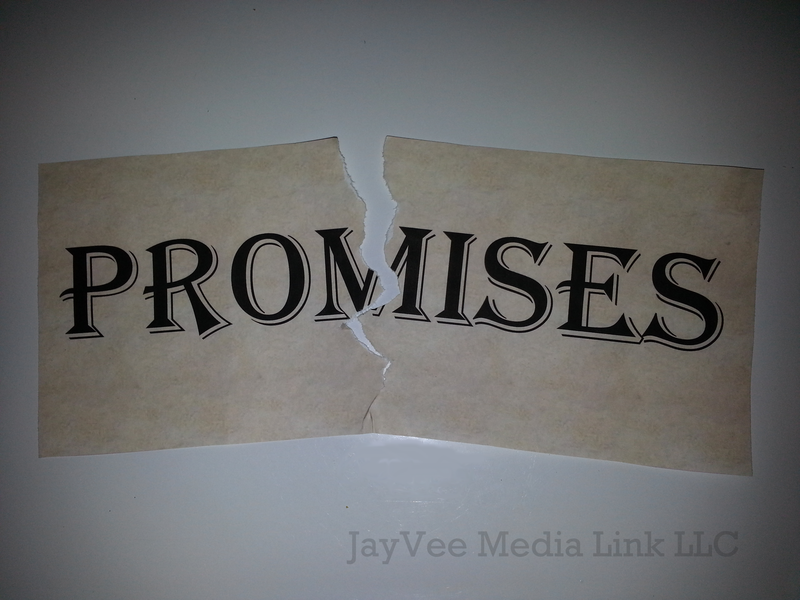 I wanted a different look when I started JayVee Media Link’s blog site. 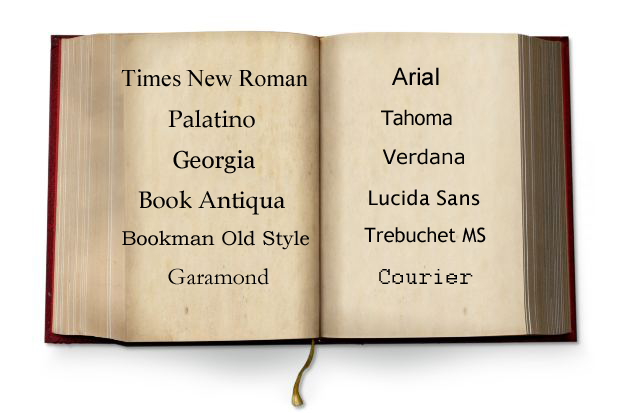 The most common font I saw on others’ sites was Times New Roman; the second was Arial. Both are attractive; but I didn’t want my site to look like all the rest. Comic Sans appealed to me, and I didn’t see it anywhere else (my daughter told me there was a good reason no one used it, but hey, why listen to reason?). I decided to go with Comic Sans, laughing off my daughter’s humiliation. Just over a year later I came across a terrific post: Best Fonts for the Web, by Kathy Marks. Nowhere on that list was Comic Sans! That, coupled with other scathing comments I saw convinced me to FINALLY ditch that font in favor of Verdana (to the thrill and delight of my daughter!). 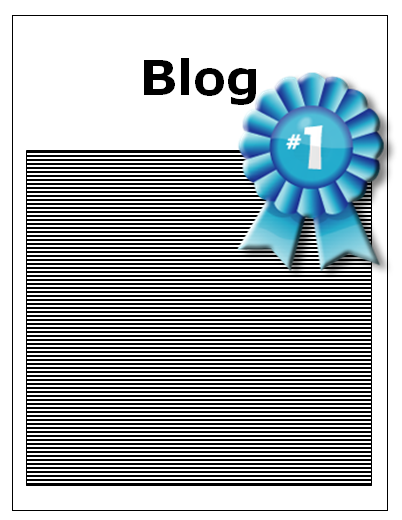 But seriously, it is a great idea to research a different look for our blog pages. Pick a font that works well, and that preferably isn’t too widely used. It’s a great way to stand out while nicely complementing the eye catching optimized pictures we add to our posts. With outstanding blog posts ready to be shared, how do we convince our target audiences to click our links? 1. We can use the power of our pictures. 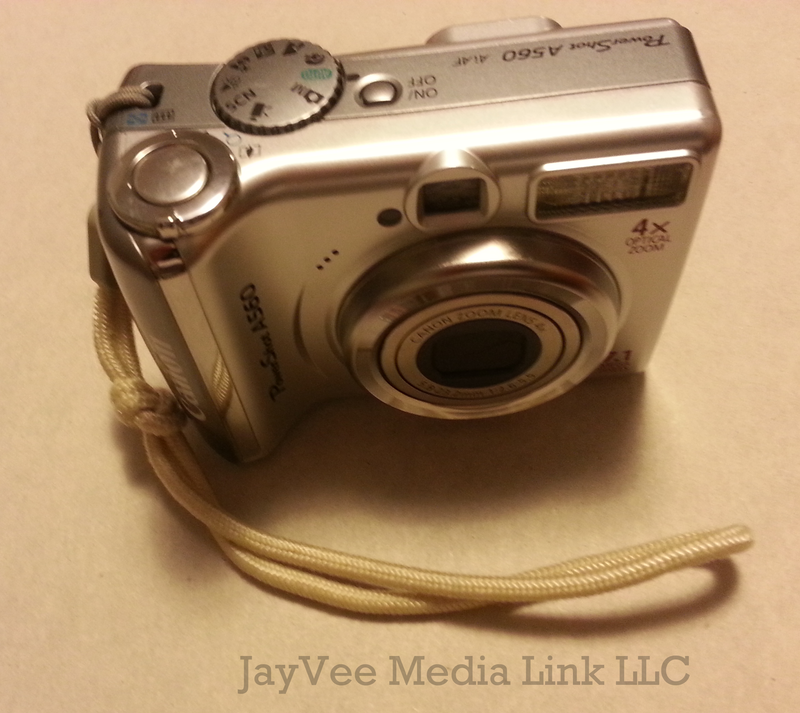 Rather than uploading our blog posts’ links directly to our social media sites, upload their best pictures. When we do, they open in an eye catchingly big way. 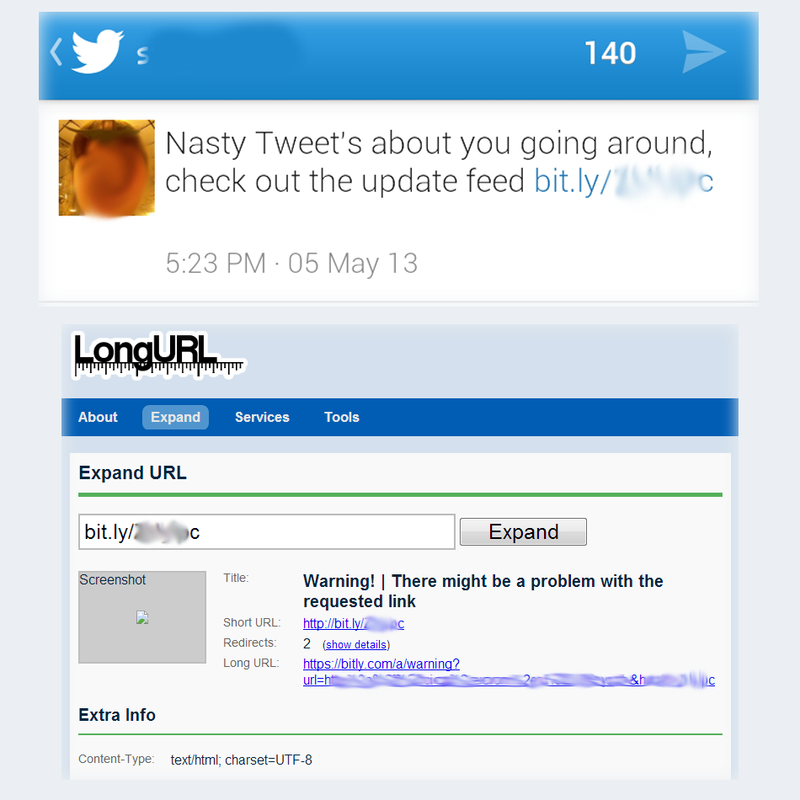 Before posting add short teasers and the links to their corresponding blog posts in the accompanying text. We can also pin those attention-grabbing pictures on our Pinterest boards or share them via Instagram, again with links back to their corresponding blog posts. 2. 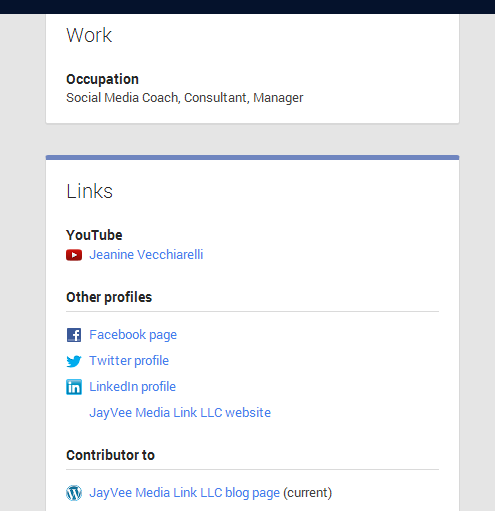 Google “social media sites.” Entry after entry comes up, offering information about countless platforms that exist. Some may cater to specific interests or fields; others may be broad like the big guys, but more modest in membership numbers. 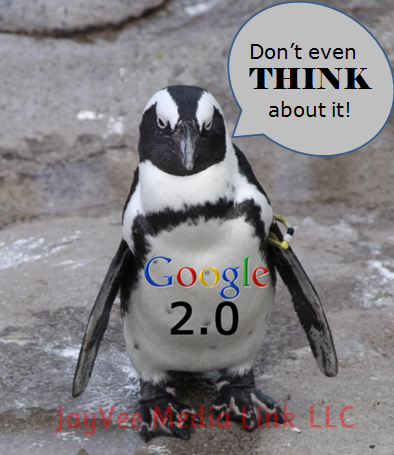 Chances are BECAUSE they are smaller platforms there may be less competition among blog posts. That means ours have a better chance of being seen and shared. It is worth doing some research into whether any of these social media platforms that are considered “second string” to the most popular sites might return better results than those biggest ones, and hence should be included in our sharing activities. 3. With the introduction and rapid rise of innovative social sharing sites such as Vine, which allows us to create 6 second looping videos, and Dubb, in which we can create audio recordings of up to one minute, we have an opportunity to put a truly novel twist on our blog sharing activities! 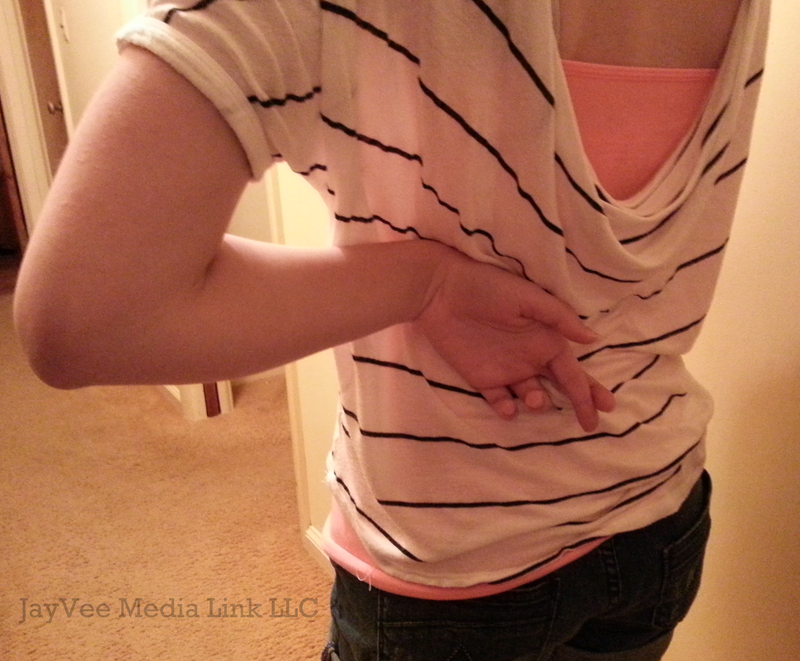 Why not create enticing audio or visual teasers, and link our resulting presentations to our blog posts when sharing? For a more expansive look at these options plus more, Kimberly Reynolds’ post “5 Creative Ways to Drive More Traffic to Your Blog Posts” is an invaluable resource! These days there is a tremendous amount of competition across the worldwide web. We need to rise above it all if we are to get our content noticed, appreciated and shared. How do YOU accomplish this daunting feat? Please share your thoughts in the comments section below! Google+: 6 Reasons To Be There Now! 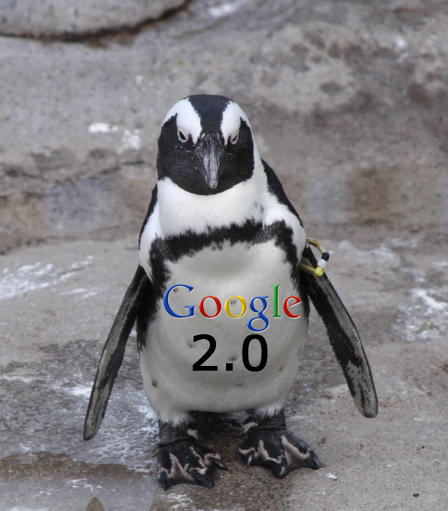 YES, Google indexes its G+ platform’s posts for search ranking! Instead of deriding that fact, more and more people are coming to embrace it. Why not use the advantage it offers, considering how competitive the rankings game is? Users maximize benefits through judicious use of niche keywords in their posts, and by including links to their websites, blog pages and other social media sites in the link section of their profile descriptions. 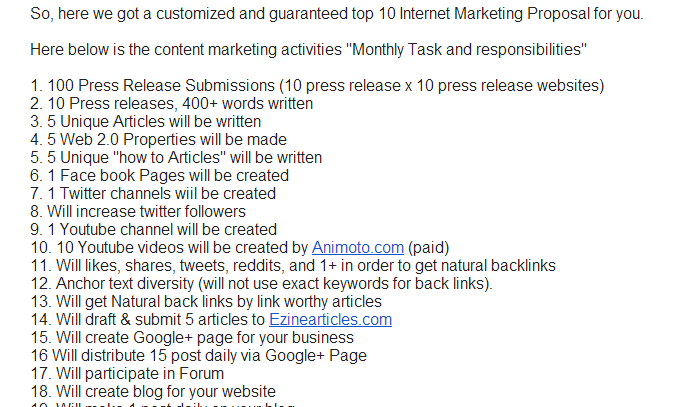 Google Plus is likely the only major social media platform that supports every kind of post with no limitations. 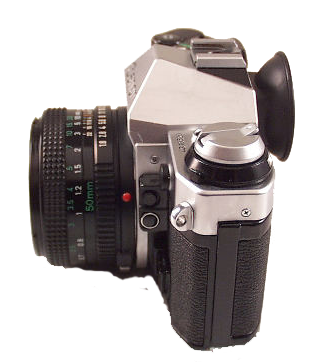 Text, pictures, videos, even full blog posts are supported. As a nice bonus, we have the ability to format our posted text with bold, italic and strikethrough features. Plus, downloadable files like pdfs and word documents can be shared directly on the platform. 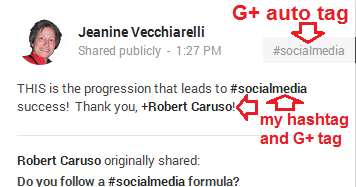 Posts on G+ are also very easy to target using hashtags and tagging. 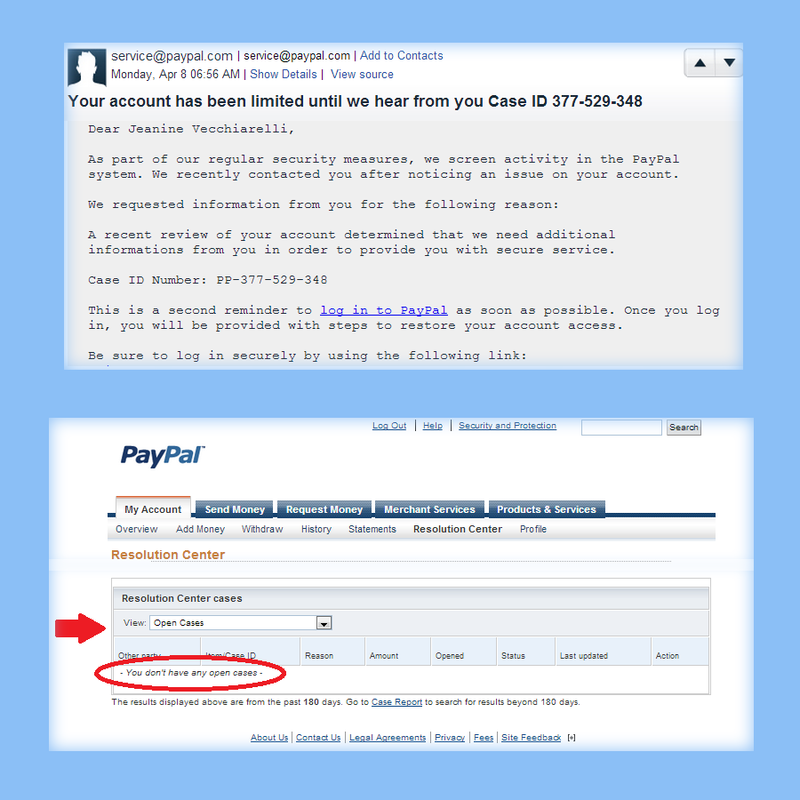 For convenience, tagged people in our posts may respond via email. No other social media platform offers a feature like Hangouts. These on-air video chats allow wide ranging discussion among up to nine participants, complete with capabilities for slideshow presentations, screen sharing, and other collaborative activities via access to Google Drive. They can be recorded for later posting, too. The business possibilities offered by Hangouts are virtually limitless! Google Plus’ Communities are fairly new, having been introduced last December. Like groups or forums on other platforms, they allow easy connection and information sharing among people who have a common interest, business, etc. We can join existing communities or create new ones. Such involvement allows us direct lines of information about our particular interests, as well as an opportunity to share what we know with others who may not otherwise see our posts. Google Plus is one of the most business friendly of the popular social media platforms. In addition to post diversity and huge cover pictures, we have the flexibility of opening up to 50 different business pages per gmail address. This is great if we wish to feature different products or services, or even just to showcase different facets of our companies. Google Plus’ new interface is much more user friendly than it has ever been before. Features are more easily accessible, post streams are cleaner (users can choose single or double column streams), and the revamped size for our cover pictures – 2120 pixels, or 16” by 9”- allows more room for unlimited visual representation than is offered on any other platform. For all the above listed features, Google Plus is the social media place to be today. Not having a presence on the platform is a serious liability considering all the vital tools and features available to those who establish a presence there. Which is your favorite Google Plus feature? One listed here, or another? Please share your thoughts in the comments section below! Twitter’s importance in the realm of social media marketing cannot be disputed. Recent reports have found the platform has gained in significance even more quickly than Facebook and almost every other social media site. This should come as no surprise considering its versatility and powerful targeting tools. What DOES surprise, in light of this information, is how many business Twitter accounts I come across whose branding is nonexistent, or minimal at best. 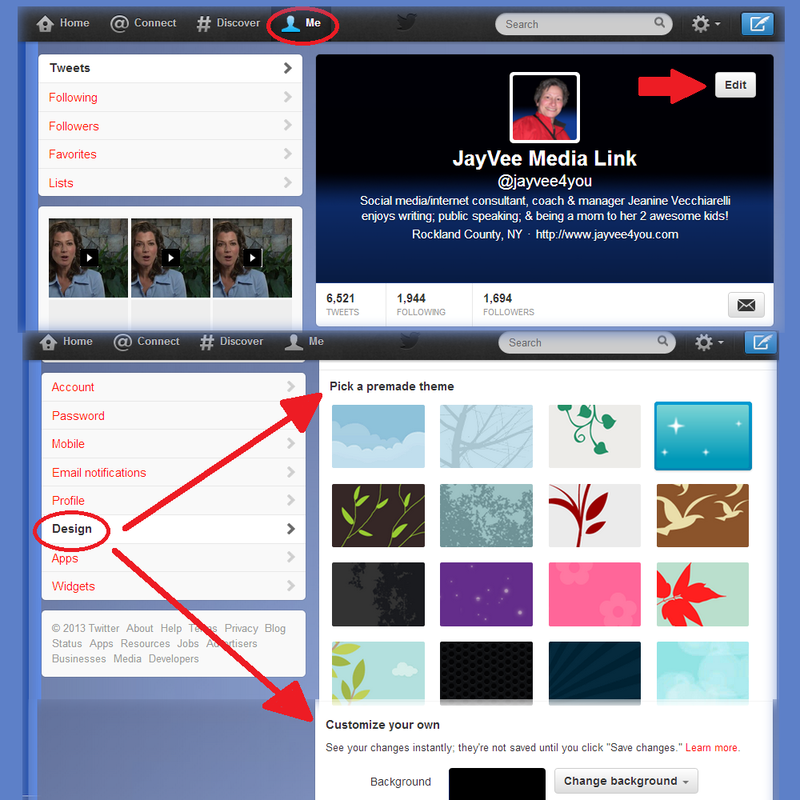 Twitter offers a number of ways to brand our profiles. We should make full use of all those options to make our profile pages all about our unique brands. No matter how informative and inspiring our business posts may be, they lose their punch if they are housed on profile pages adorned by any of the generic backgrounds offered by Twitter. And while certain services may offer more diverse choices for backgrounds, the fact remains that they are available to anyone. Chances are good they do not even represent our brands’ colors. Using any of these backgrounds will not make our business profile pages stand out as uniquely ours. 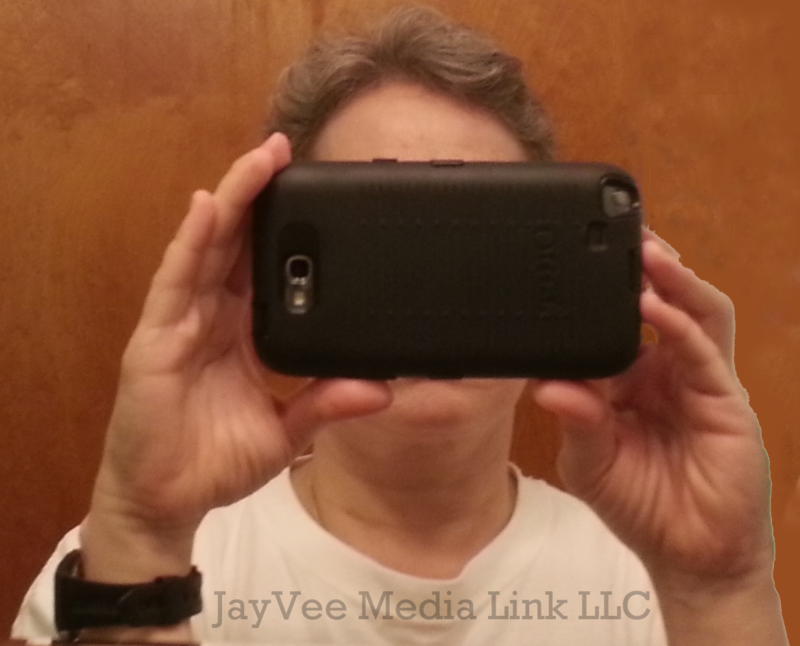 Photos of us are preferred over those of logos or objects for our profile pictures. We have plenty of space on our Twitter profiles for branding; our profile pictures need to allow others to see that they are interacting with actual people. This is especially reassuring when we consider the number of fake profiles populating the platform. Our profile pictures should be professional looking head shots – preferably the same ones that we use for our websites and our other business social profiles. 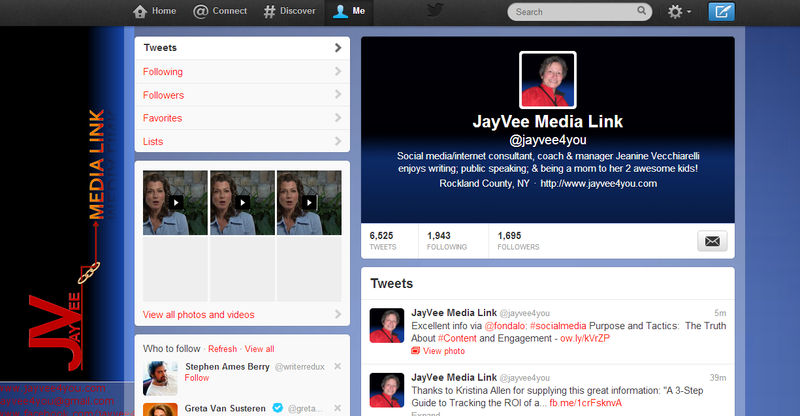 When branding our Twitter backgrounds it is of course important to incorporate our brand’s representative colors. In doing so, we must not forget about the links on our profiles! The edit design screen includes space to customize this important element. It is best to know the hex numbers, or online identification tags, of our specific branding colors when effecting this customization. We just need to input our desired hex number into the appropriate box for link color. 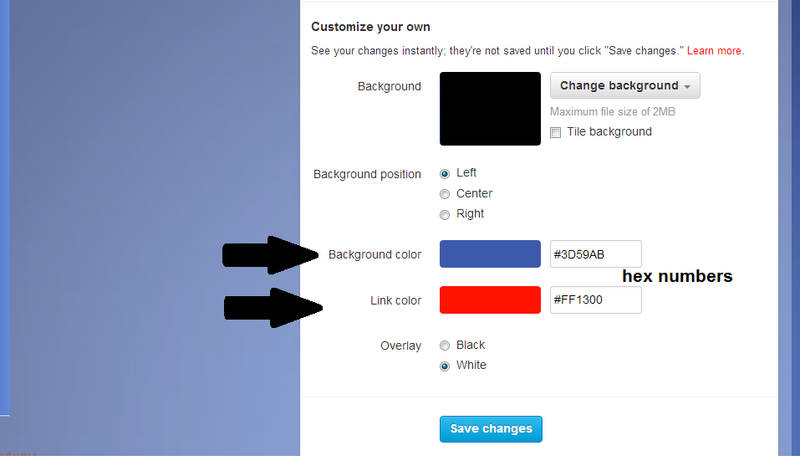 We can also input a hex number to use a branded color for the background of our actual Twitter feed itself. Save changes, and done! Are you making the best use of all the customization capabilities Twitter gives us? Have you implemented any special branding ideas to give your profile an extra edge? Please share your strategies in the comments section below!